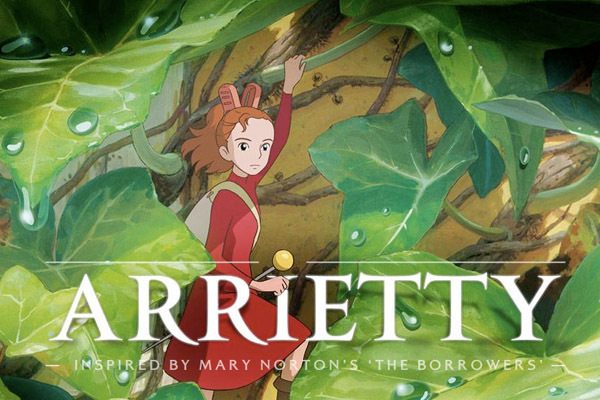 The Secret World of Arrietty preview now available! Naturally, we were so excited to see that Studio Ghibli has made this beloved book into an animated story. Here’s the trailer: We can’t wait for it to hit theatres in February!